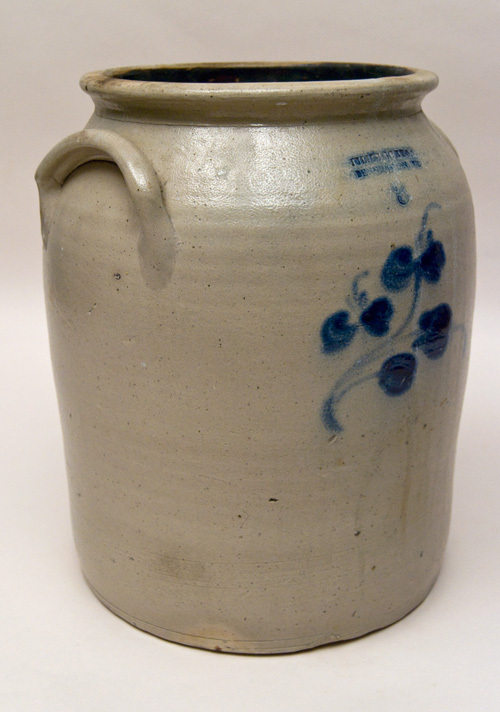 Clunky old stoneware crocks or storage vessels have significant monetary value, even though they may not look attractive to you. 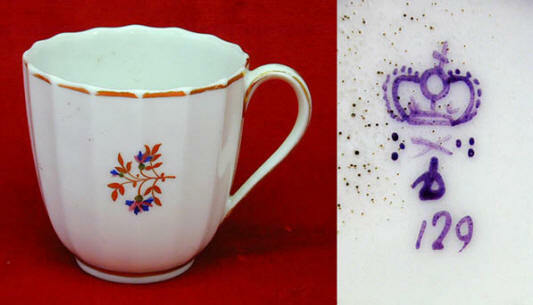 Folk art ceramics of all sorts are highly collectible. 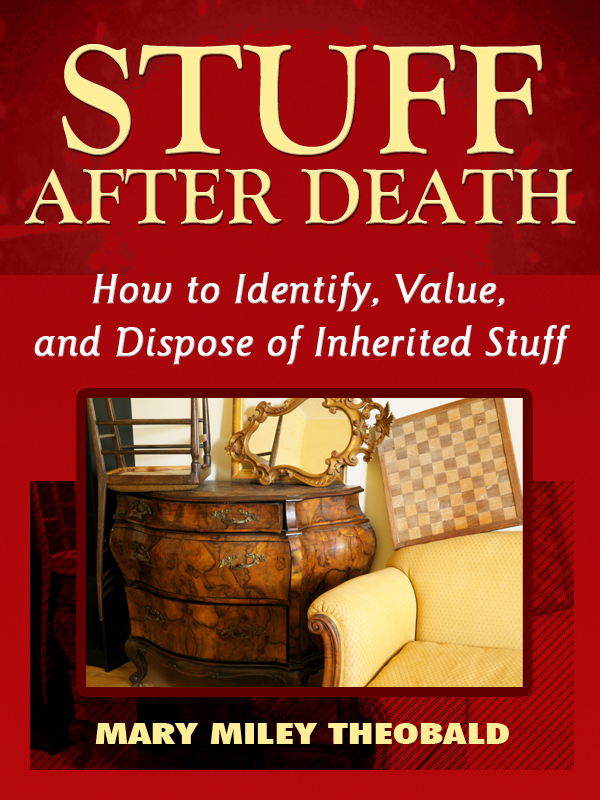 Take them to two or three antiques dealers for verification and ask what they would pay. Have you heard the myth about the origin of the word “china?” An auctioneer told me that he first heard this from his father, also an auctioneer, and that he repeated it himself for years. Then he looked into the subject and learned it wasn’t true. The myth goes like this: The reason people today call dishes china is because after the 1890 tariff act, dishes imported into the U.S. were required to have a mark indicating country of origin. Since most of the dishes came from China and were marked “CHINA,” people started referring to all dinnerware as china. Not exactly. The general term was in use long before 1890. Historians know that because it is common to see the word china in inventories dating back to the 18th century at least. But the word can help you date your piece of china, because it shows that it was imported after 1890 and is not, for example, an 18th-century piece. 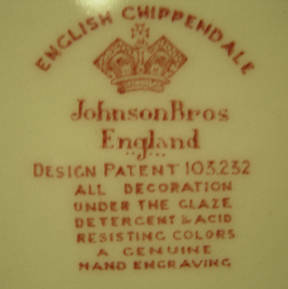 But it is true that, as Chinese-export porcelains came into Europe in the 1600s and as Europeans tried hard to figure out the mystery of this lovely, translucent ware and make it themselves, the English began referring to all porcelain-like ceramics as china, even when the stuff was produced in France (Sevres, Limoges), Germany (Meissen), England (bone china), or other countries.